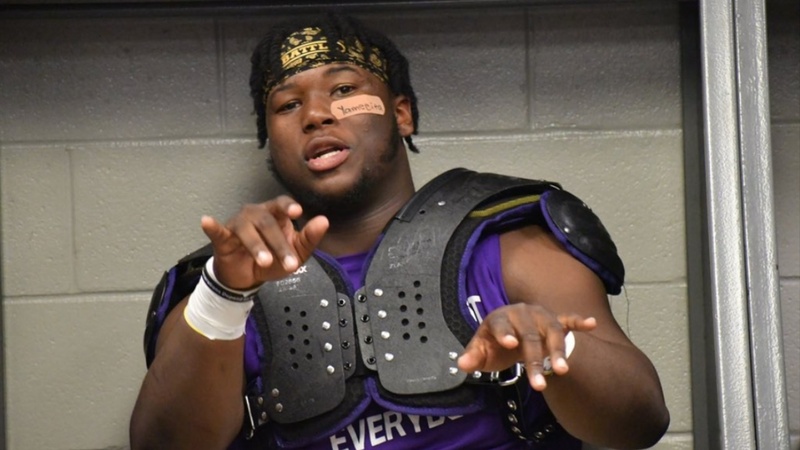 Last fall, TigerBait.com scouted Warren Easton offensive lineman Sedrick Van Pran and he was noted as one to definitely watch for 2020. Fast forward to now and the New Orleans product has an incredible list of scholarship offers including LSU. Get the entire story with a TigerBait.com subscription.